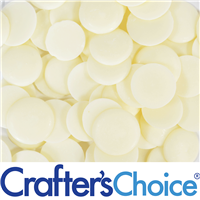 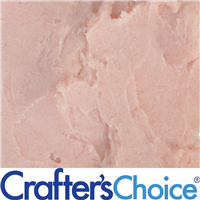 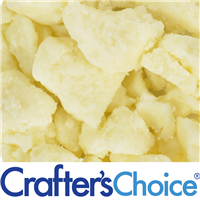 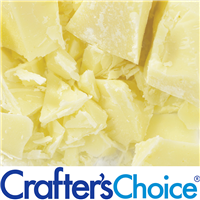 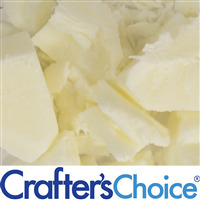 Soap making butters and lotion making materials are the perfect way to make your soapmaking, soap and lotions have the high quality customers expect! 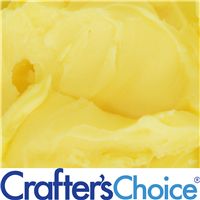 Popular offerings include: Aloe Butter, Cocoa Butter, Kokum Butter, Lanolin, Mango Butter, Olive Butter, Shea Butter, Sal Butter and Soy Butter. 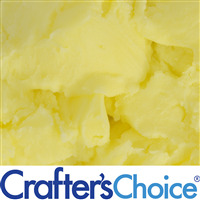 Horsetail Butter Blend has real horsetail plant extract which is a popular ingredient in facial care and lotion. 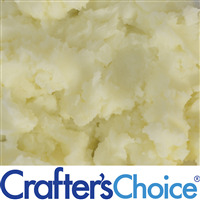 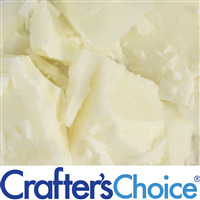 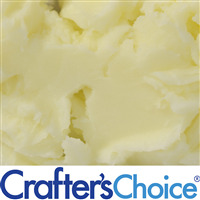 This all natural butter is a soft, green butter that is commonly used in skincare for dry skin. 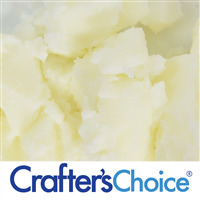 Can also be used in hair care! 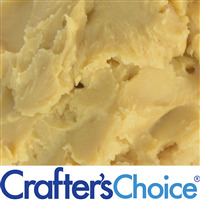 Lavender Butter Blend is a luxurious butter blend made from natural lavender extract. 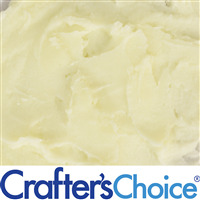 This blend smells lightly of lavender and can be used in cold process soap, whipped body butter and more! 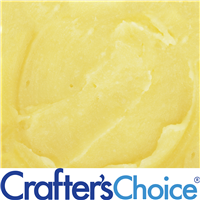 Our Lemon Butter Blend is a proprietary blend that contains lemon peel oil and lemon peel wax which are both thought to have a soothing and toning effect on skin. 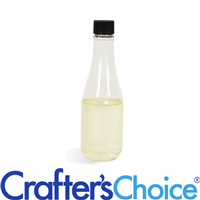 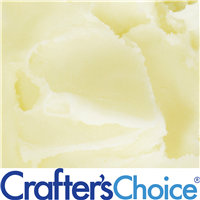 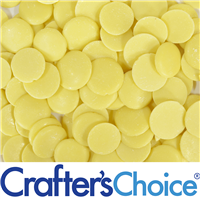 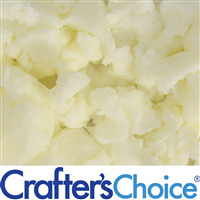 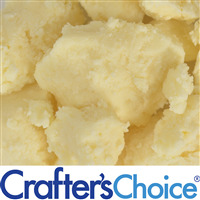 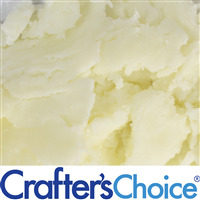 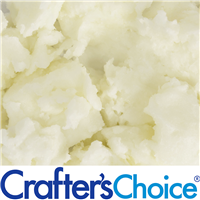 Lemon Butter can be used in soap, lotion, cream and much more! 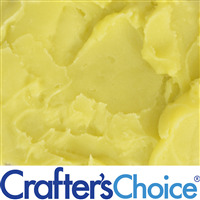 Natural lemon scent. 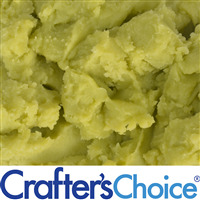 Lime Butter Blend is made from real lime peel oil and smells like a freshly squeezed lime. 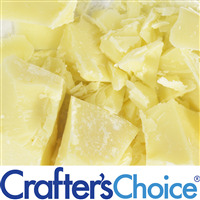 Lime Peel Oil is thought to make the skin feel fresh and rejuvenated, making it great for facial soaps!